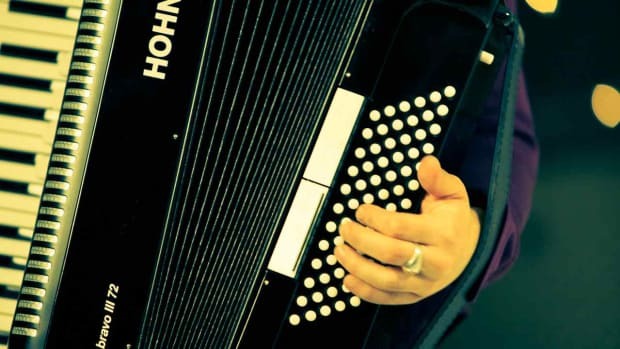 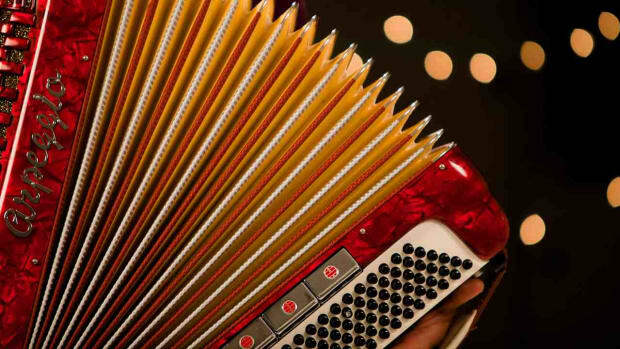 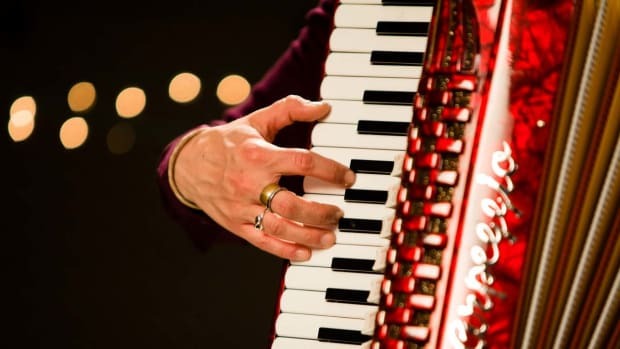 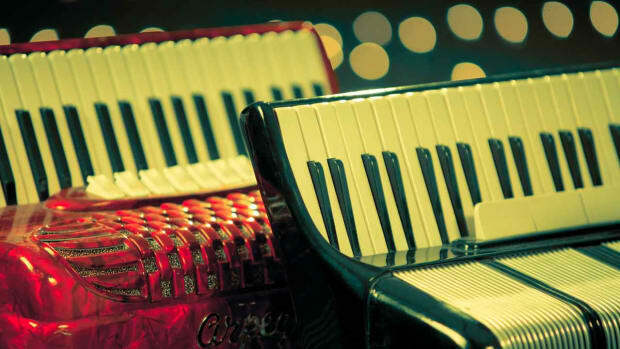 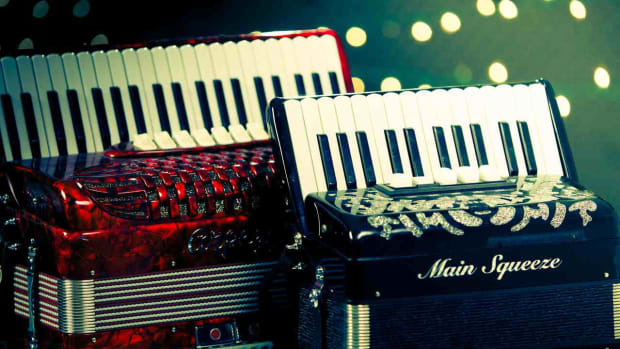 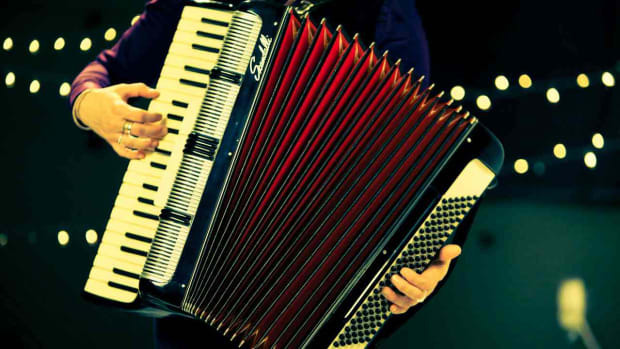 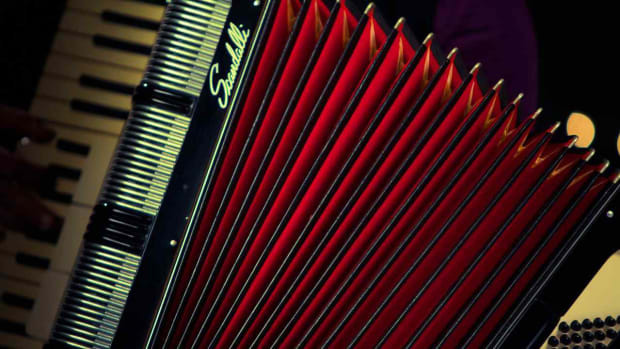 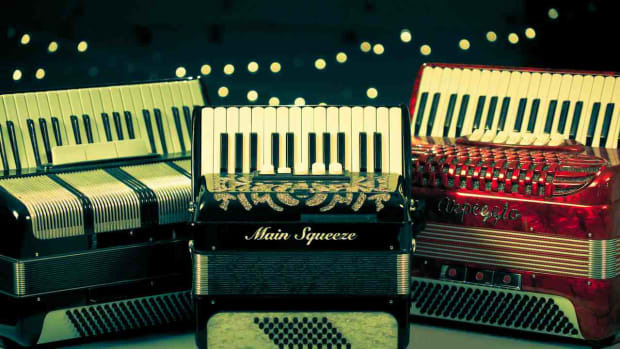 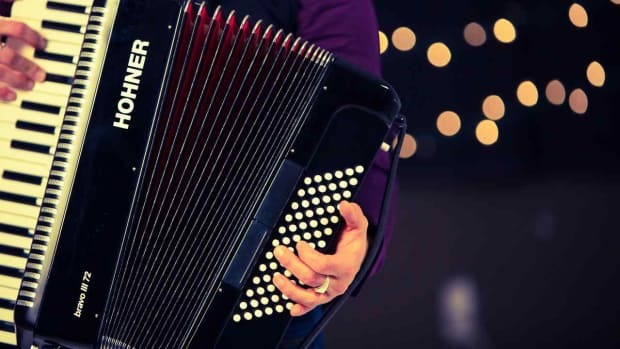 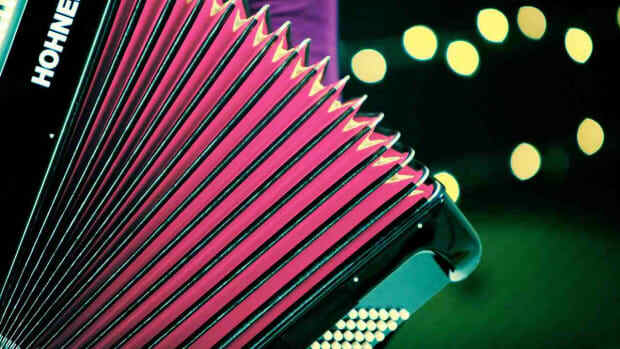 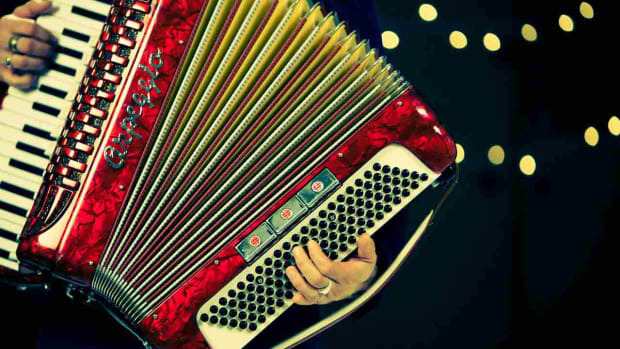 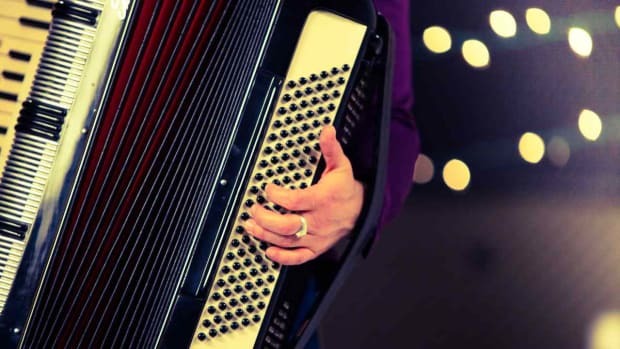 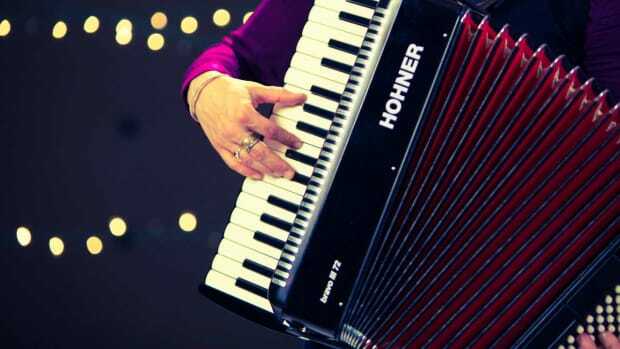 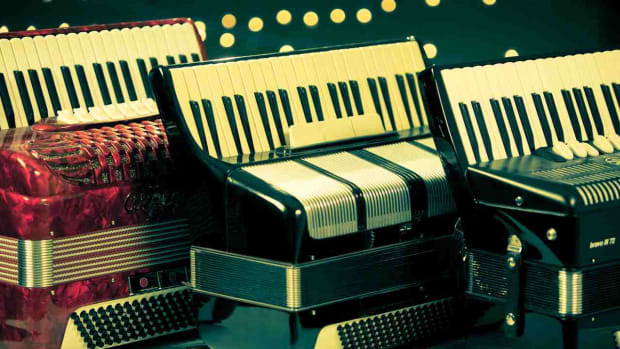 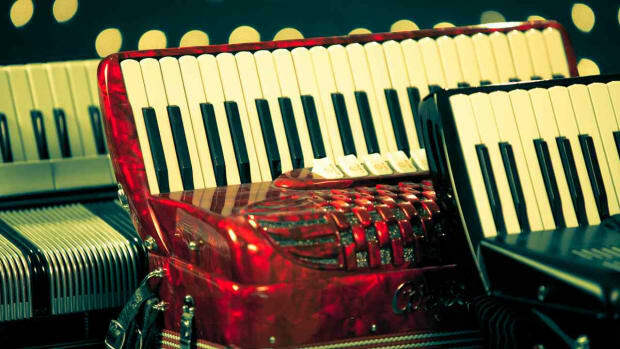 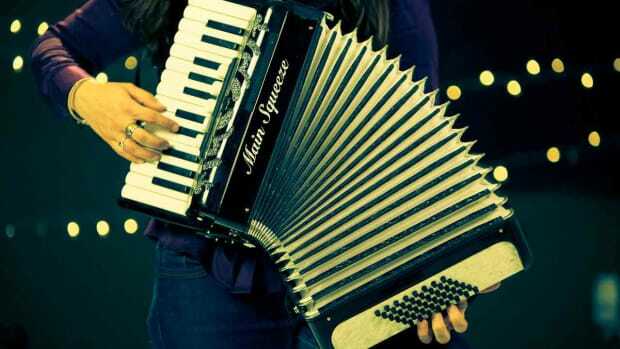 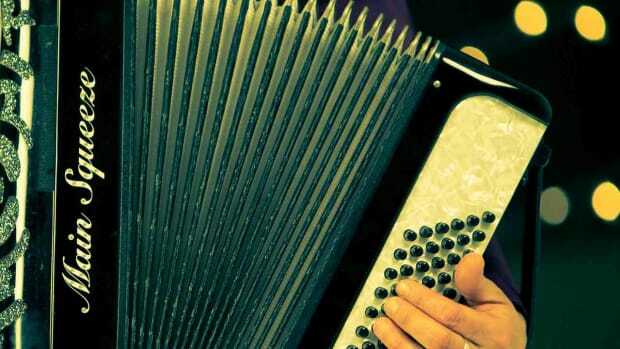 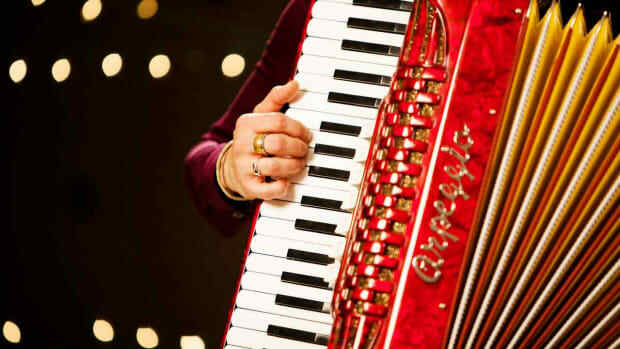 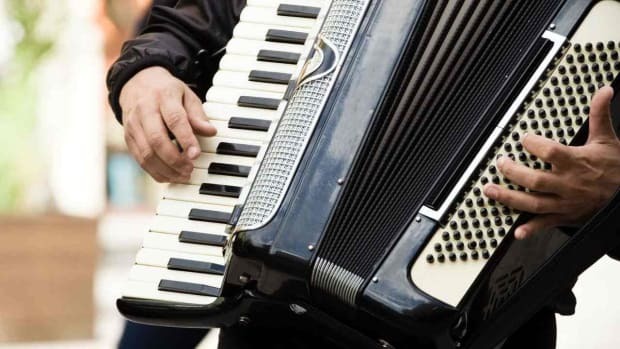 Learn how to play the accordion from musician Katrina Yaukey in these Howcast videos. 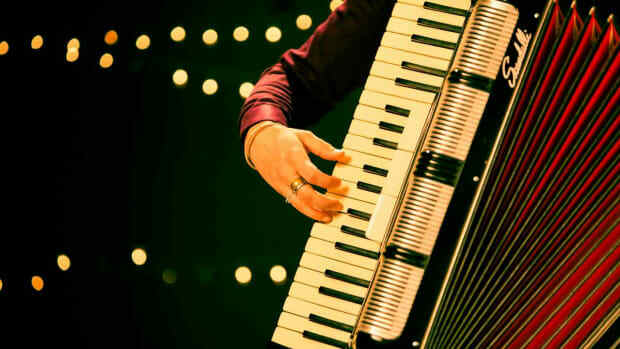 Katrina Yaukey has appeared on Broadway in Warhorse, Billy Elliot, Company and Cabaret. 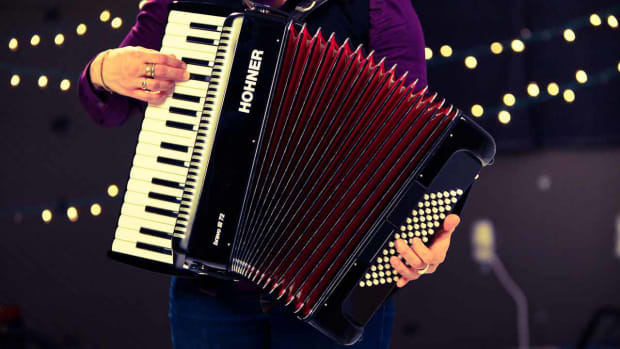 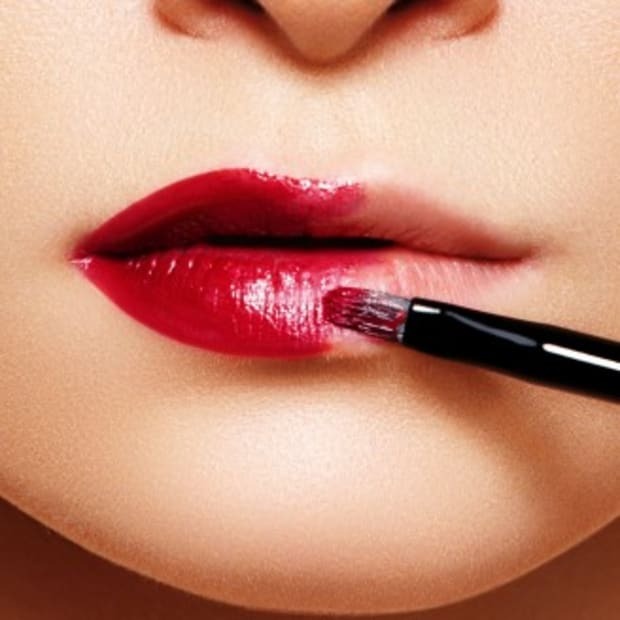 She has toured with productions of Billy Elliot, Sweeney Todd, Cabaret and Victor/Victoria. 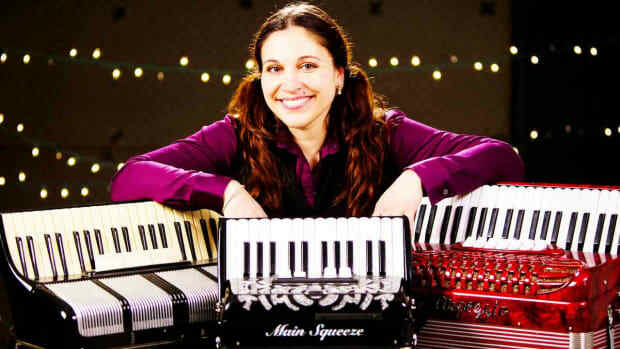 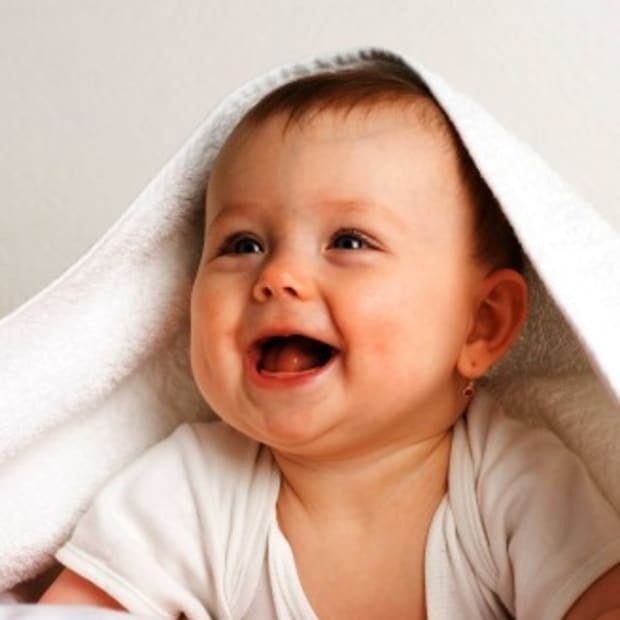 She studied Oboe Performance at Penn State University and Music Production and Technology at Berklee College of Music. 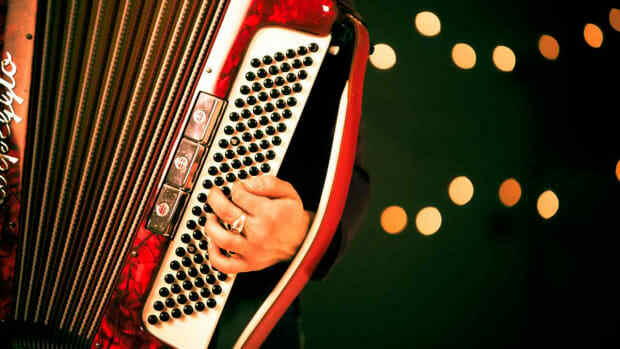 She also plays in The Main Squeeze Orchestra, an all-female, all-accordion group based in New York City.